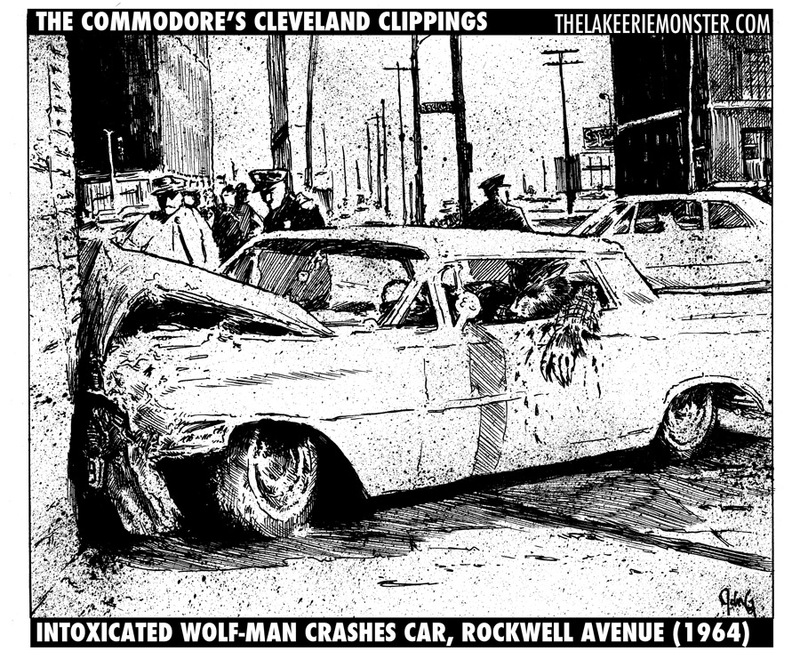 Another of The Commodore’s Cleveland Clippings! “The sixties were a crazy time for Wolf-Mans.” –Andy MacDonald, upon being shown this one by The Commodore himself. A crazy time, indeed!